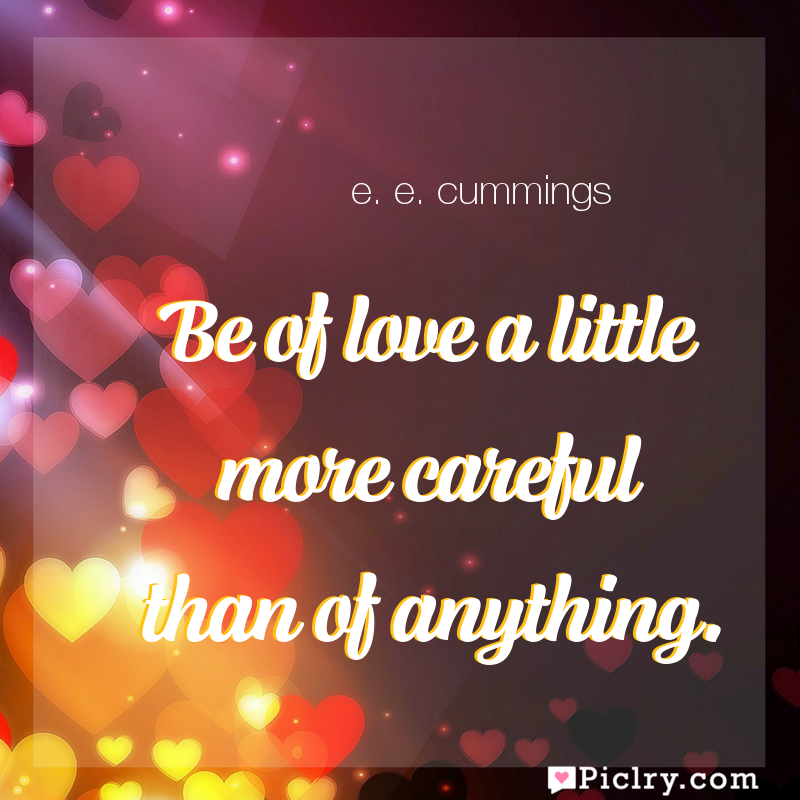 Meaning of Be of love a little more careful than of anything. Meaning of Be of love a little more careful than of anything. Quote by e. e. cummings.